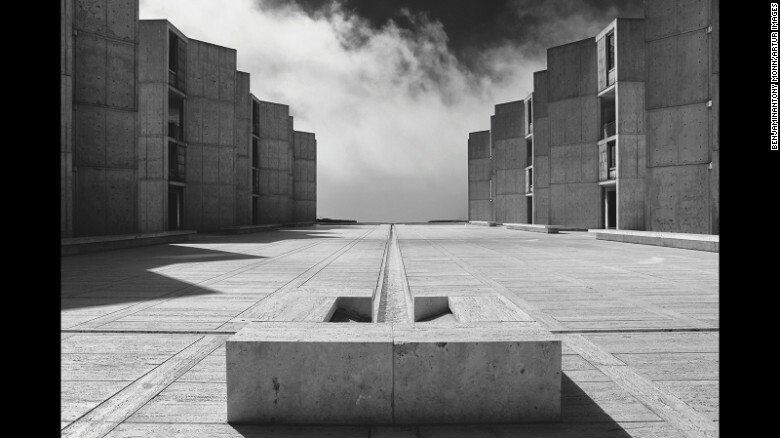 Brutalism Is Back – But Why Now? 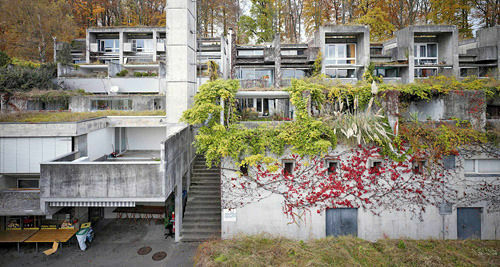 Brutalism is definitely back. Like flared denim, it seems like just yesterday that LeCorbusier’s blocky, abrasively unaesthetic style was universally derided – until, seemingly overnight, it became the new thing. 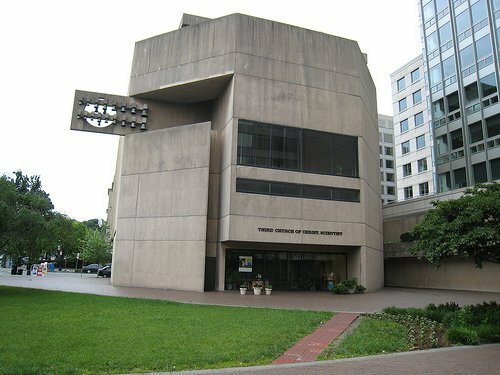 It was only two years ago, in 2014, that DC’s Third Church of Christ, Scientist, considered an important example of Brutalist architecture by people who know about these things, was torn down to unanimous approval. Now that demolition is looked back on like it was the napalming of the Louvre. Why has Brutalism captured contemporary tastes so suddenly? Part of it is the present moment we’re in. In the decade-by-decade cycle of pop culture recurrence, we’re in a weird transitional period between the mid-to-late-Nineties and the early-to-mid-Aughties. The former period was characterized by a grittiness and an aversion to artifice (think grunge and the first Wu-Tang album), while the latter was characterized by a dystopian futurism (think “The Matrix” and those stupid clear vinyl purses). 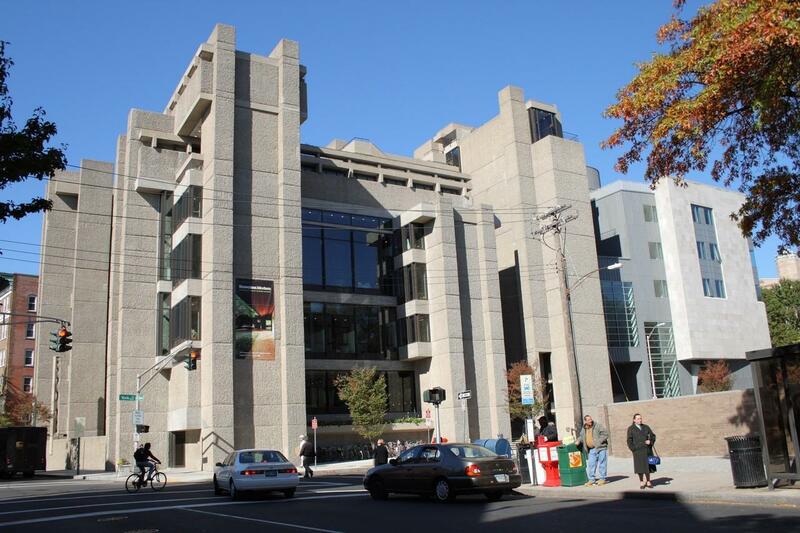 Brutalism combines all of that into one confrontational pile of rough-hewn concrete blocks. Of course, Brutalism (it got its name because of its trademark material of beton brut – raw concrete – not because it looks brutal) is also practical and extremely cheap. British Brutalism took off because the country was mired in post-war austerity and had to rebuild half the country after the bombing raids of WW2; today America is entering a second (or third, depending on who you ask) decade of wage stagnation, and yet is undertaking a rebuild of urban centers from DC to Detroit. 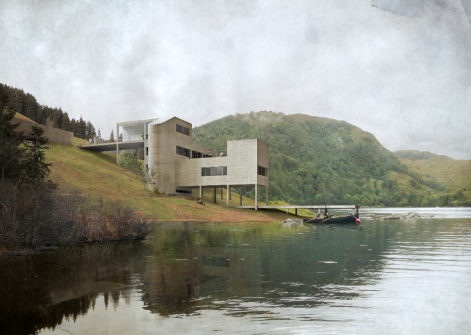 The reasons tiny houses are popular are the same reasons Brutalism is back. But why did it fall so completely out of favor? Well, saturation was one cause. It was so cheap and utopian and eye-catching that for a couple of decades, every new building was built in the Brutalist style. Also, like every cool thing, it ceases to be cool when it’s co-opted by the establishment. And Brutalism eventually became the favored style of government buildings (DC probably has more Brutalist buildings than any other city) and corporate offices everywhere. Did the style appeal to corporations and governments because of its monolithic, authoritarian vibe, or do we associate those qualities with Brutalism because it became so highly correlated with corporations and governments? Yes to both. Who knows? It probably didn’t help either that it so closely resembled the Soviet architecture of Cold War-era Eastern European apartment blocks and Russian prisons. there was a reason for it. it came out of an era of anti-attacks and mob scenes. 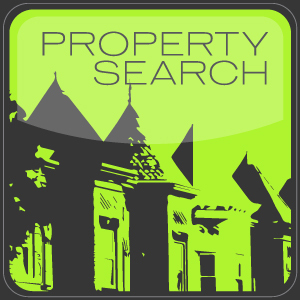 it was a time to protect what you have an design to ensure longevity. I second that. Look at the Bush-era ATFE building by NY Ave Metro station. 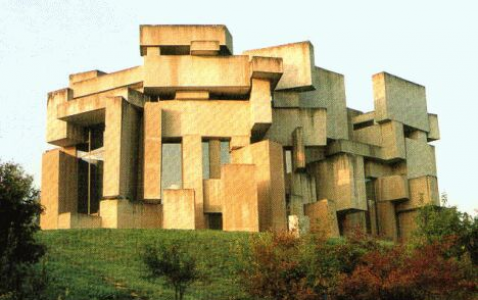 Built like a fortress, but with lighter color concrete that defies its authoritarian appearance.